Maintenance and Installation - Month-to-month contracts are available for year round maintenance. Every property needs regular care, and our month-to-month maintenance contracts provide year round care geared specifically for apartments, industrial, parks, office, and retail properties. Expert Tree Trimming and Removals - Keep your home or business safe and maintain property values. We trim trees up to 100â high and remove all debris when we are finished. 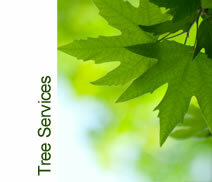 We have a Certified Arborist and Certified Tree Workers on staff. We use I.S.A. standards for professional results. Installation and Repair - Keep your landscape beautiful by letting us monitor your irrigation system. 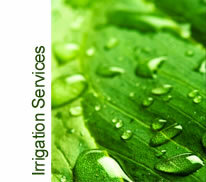 We install and/or repair irrigation to conserve water and save our customers money. 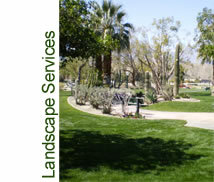 Orozco Landscape and Tree Company is your source for commercial landscaping services. With 20 combined years of experience, we specialize in providing comprehensive and professional services to commercial properties. We will complete our work in a timely and efficient manner within contract guidelines - call us today!